Bad Boy introduced the zero-turn mower to a whole new breed of owners when they introduced the MZ. 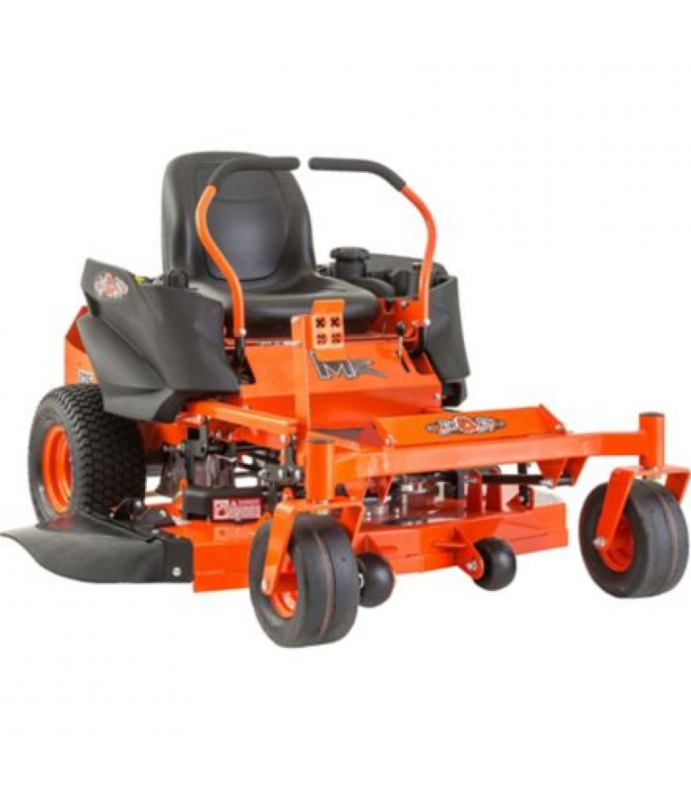 It brings the combination of solid steel construction and incredible price power, all hallmarks of a Bad Boy Mower, rolled into 1 durable, fun-to-drive and inexpensive zero-turn. Now, sporting the same larger and stronger frame as the ZT Elite and MZ Magnum, Bad Boy is putting even more distance between their biggest value mower and the competition. Bad Boy is proud to bring the revolutionary MZ to market, because everybody deserves a better finish cut.